“They are more dangerous than the post-communists of 1994. 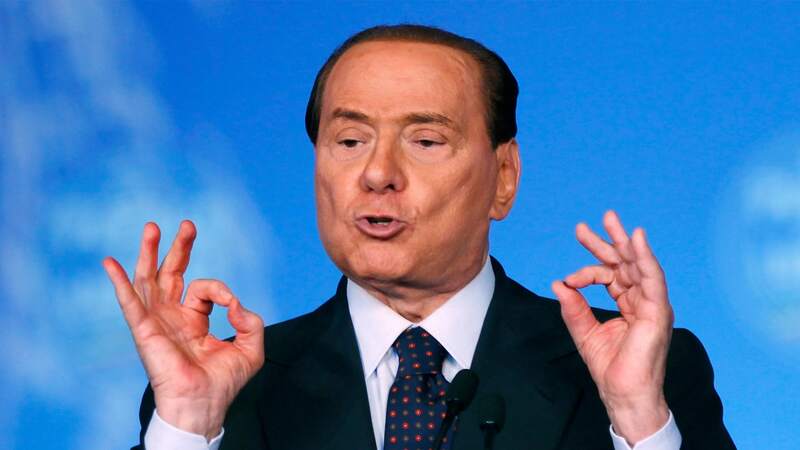 It’s almost a sect that takes orders from an old comedian, they change their minds from morning to night, able to follow any idea “, he said about the M5E on Sunday Berlusconi, whose name is printed on all the posters of Forza Italia although he is still disqualified by tax fraud. “In this situation, not going to vote is like committing suicide,” he said on Channel 5. It was more Berlusconi than ever. He arrived, embraced the cameras, toasted with his collaborators and presented his star proposal, his fiscal revolution: an unreal fixed rate of 23% for all Italians. In the PD they also bet on attacking those of Di Maio, alluding to their inexperience. The incompetence of the M5S is our adversary in the upcoming elections,”launched formation secretary Matteo Renzi at the party’s national assembly. They fear us, we have already won,”answered Di Maio. The impoverishment has just become evident with the racist statements of the Lombardy candidate for the Northern League, Attilio Fontana, who said that “we must choose and decide whether our ethnic group, our white race, should continue to exist or whether our society should be eliminated”. Then he apologized for the lapse. His party leader Matteo Salvini, instead of resigning from his party, has promised that any Islamic presence in the country will be regulated in the government. The pre-campaign just started.